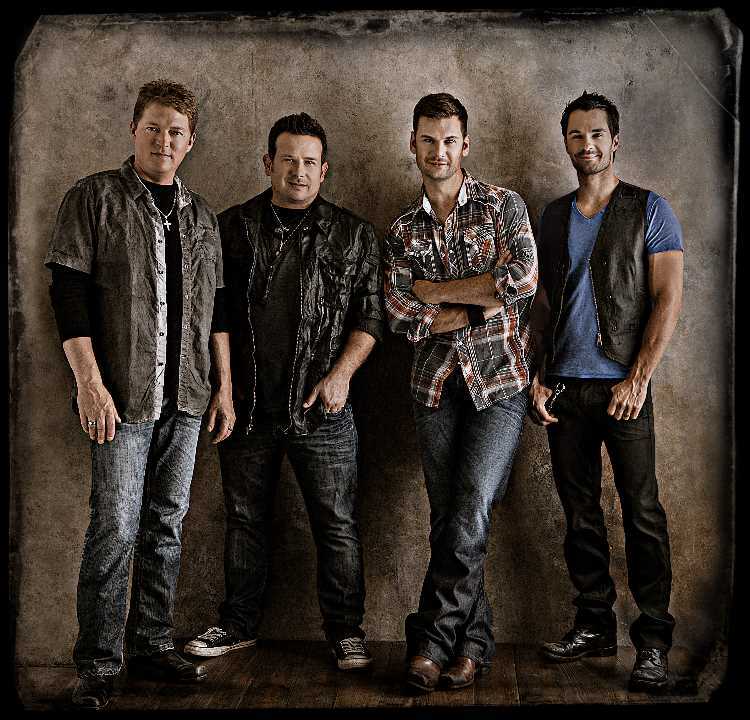 Casino New Brunswick presents award-winning Canadian Country group, Emerson Drive live in Moncton on Friday, April 24th at 8 pm. 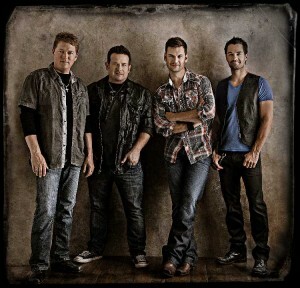 Emerson Drive has racked up countless award nominations in both the US country market at the ACM’s and CMA’s, as well as in Canada where they have picked up multiple trophies for Group or Duo of the Year from the CCMA (Canadian Country Music Association). But it was their 2007 hit, “Moments,” that pushed Emerson Drive over the top in country music. The powerful song validated the talent and passion of the band’s drive to succeed in the business they know and love. Doors open at 7 pm. This is an all ages show. Casino New Brunswick is a full-service casino, event centre, hotel and spa. It features over 600 slot machines, 20 gaming tables, (including a private poker room with five tables), as well as a variety of restaurants and lounges. In addition to its luxurious hotel and spa with 126 rooms and suites, the complex also offers a multi-purpose entertainment centre. The Centre presents events year-round and since opening its doors on May 4th, 2010, the venue has hosted several sold-out shows in its 2500-seat concert venue. Casino New Brunswick is wheelchair accessible and features extensive car and RV parking.